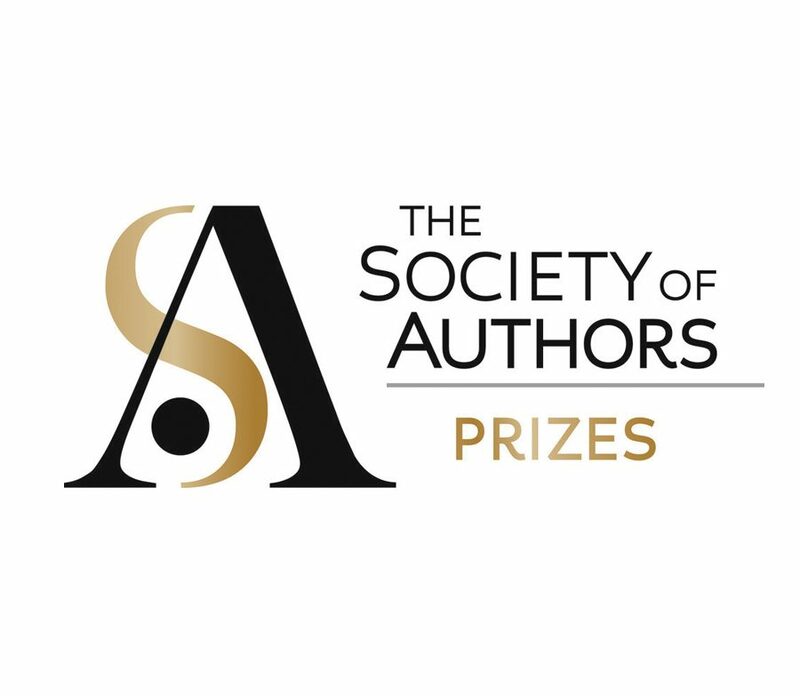 The SoA awards grants and prizes to support and celebrate authors at all stages of their careers. Their awards for fiction, non-fiction, poetry, translation and drama, are worth more than £100,000 in prize money each year, and they distribute grants worth more than £230,000 to help authors complete works in progress. They also administer the Baileys Women’s Prize for Fiction, The Sunday Times EFG Short Story Prize and The Sunday Times/Peters Fraser + Dunlop Young Writer of the Year Award.